Have your next party in our brand-new Makerspace! Choose from four different themes to make your party as unique as your child. Toylab: Tinker in our toy lab and make your own creations. Fabricreate: Use our textile area to make bracelets, buttons, hats, and more! Build-a-Bot: Program, race, decorate, and battle our latest robots. It’s pARTy Time: Unleash your inner artist and put the ART in party! 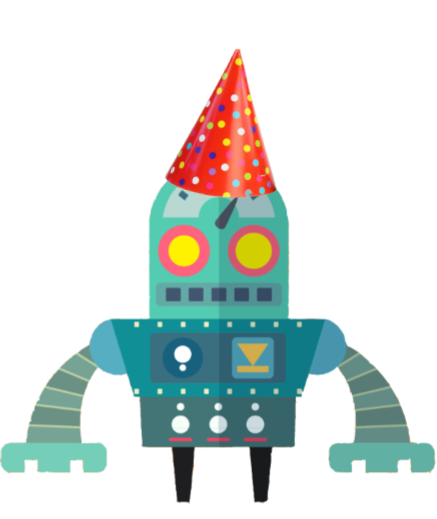 Each Makerspace option is a $75 add-on to all of the birthday packages. 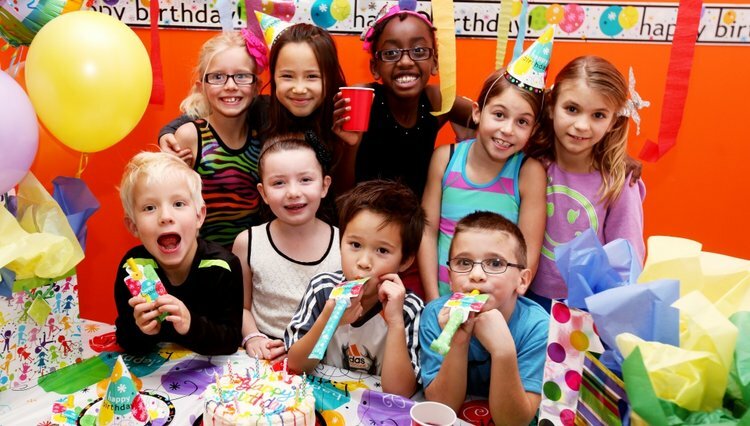 Each party includes facilitated party activities, use of the Makerspace, and everything included with regular birthday party packages.